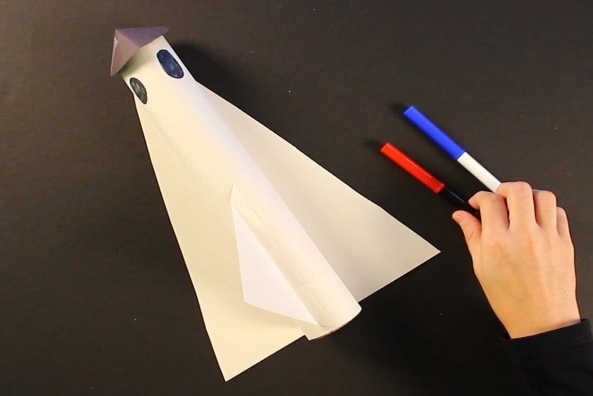 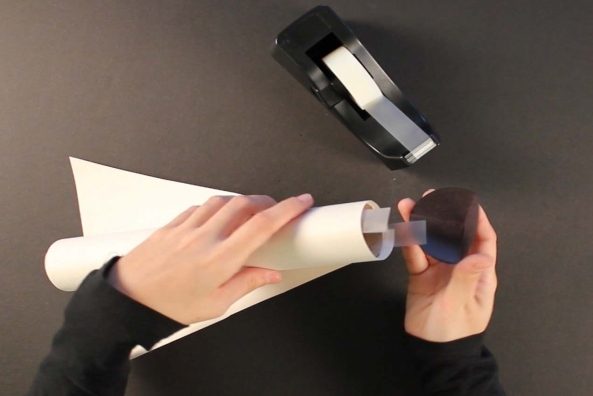 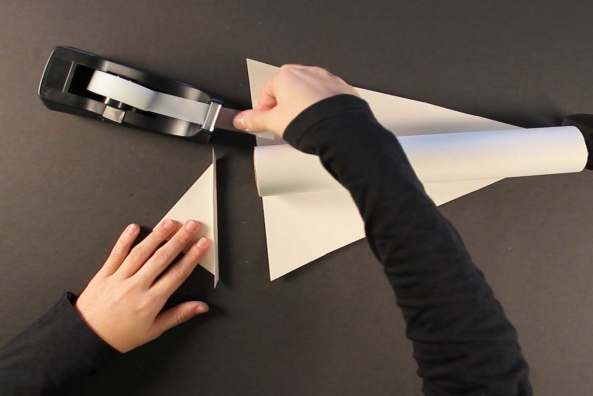 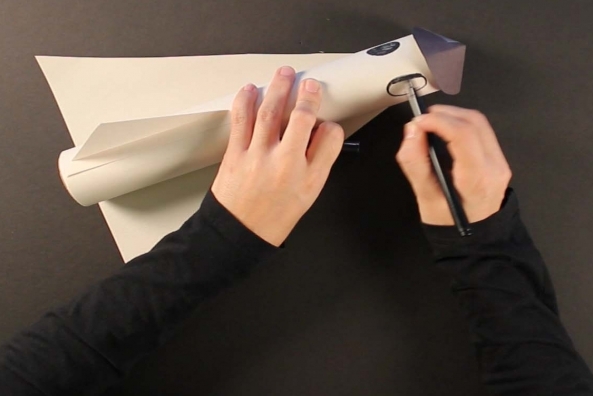 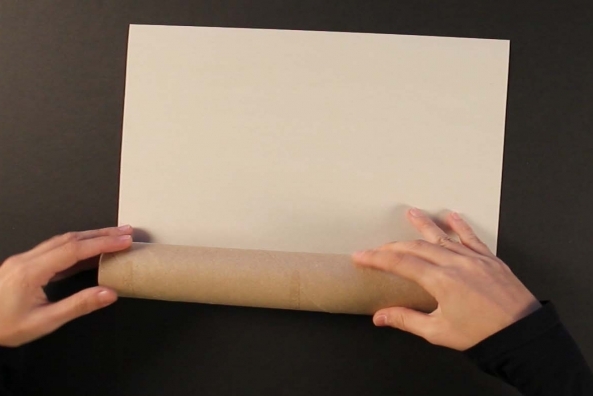 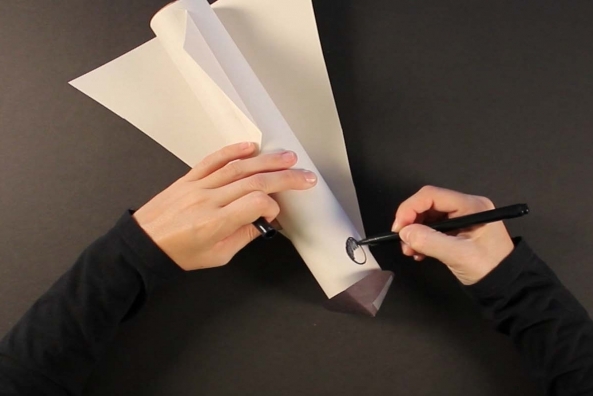 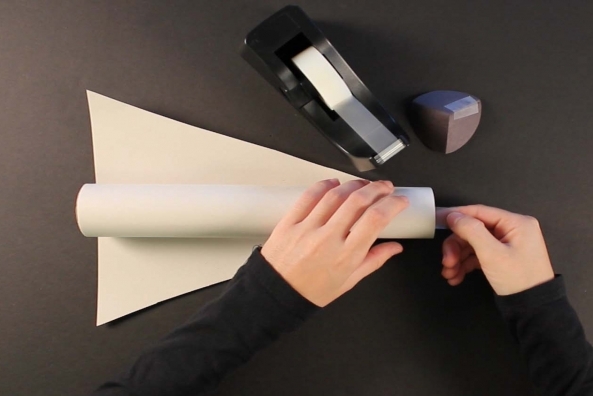 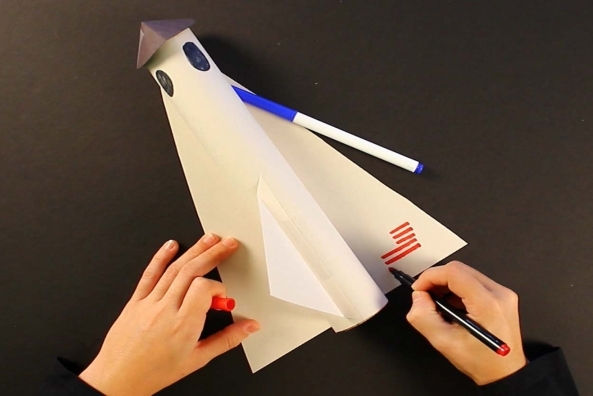 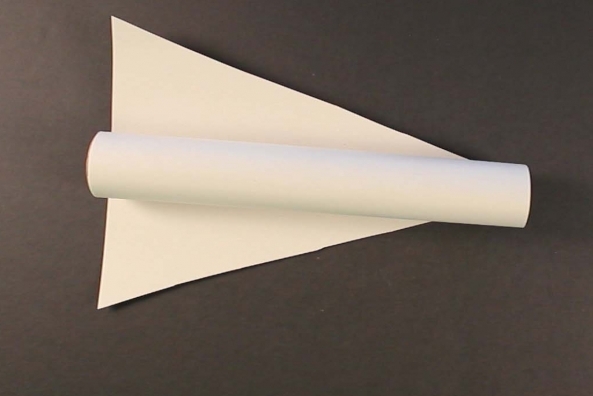 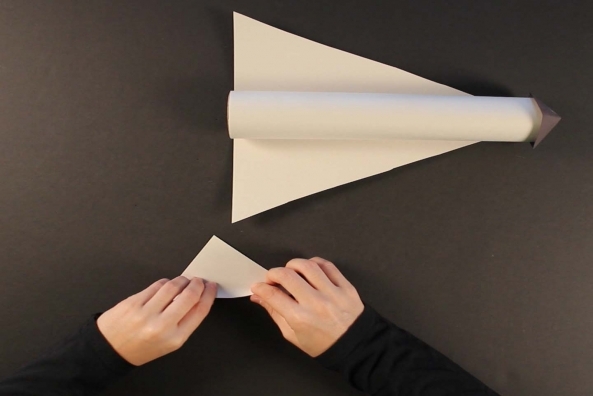 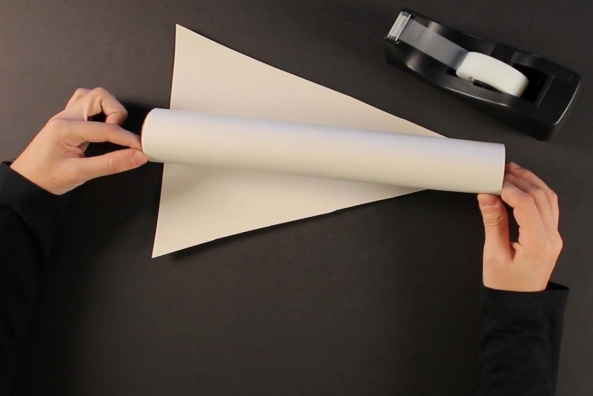 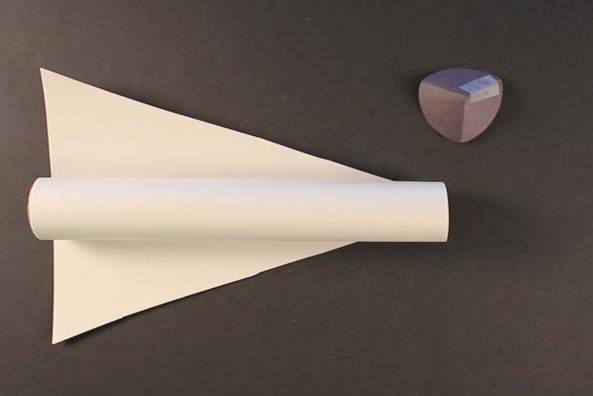 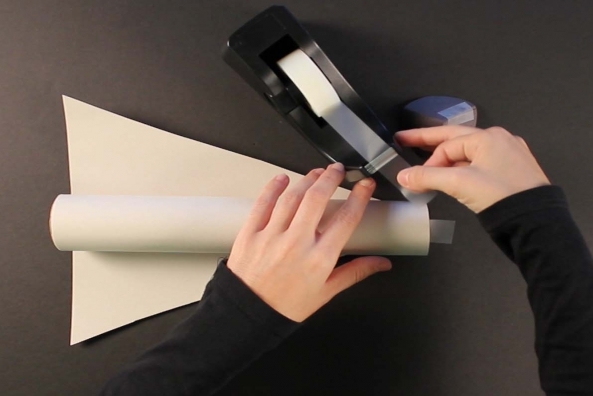 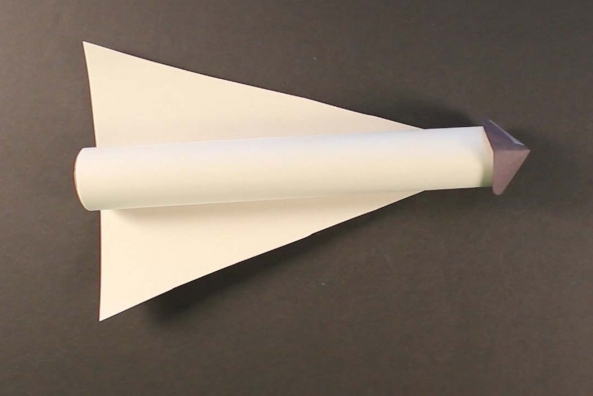 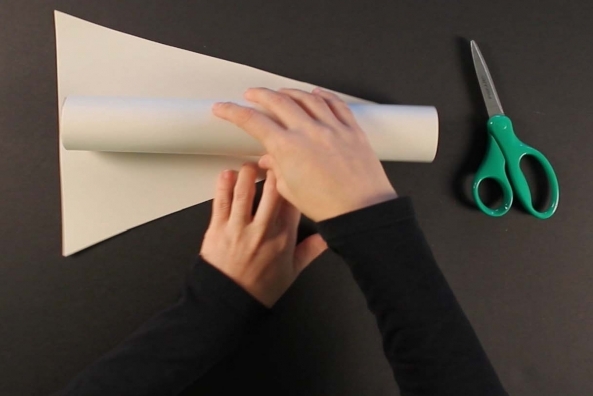 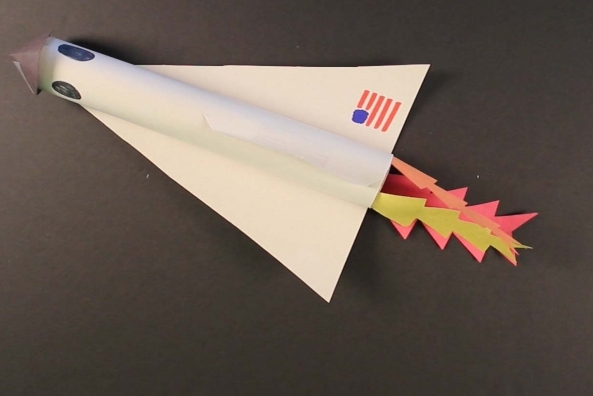 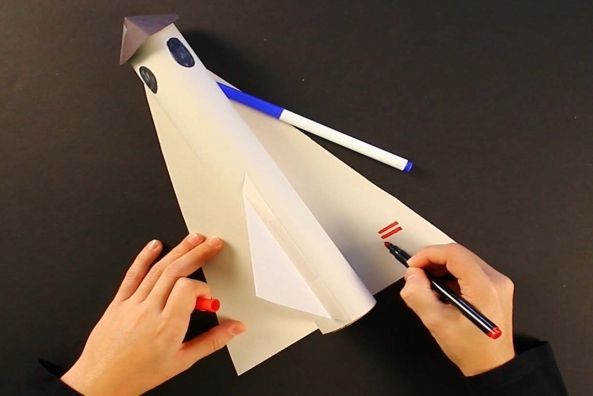 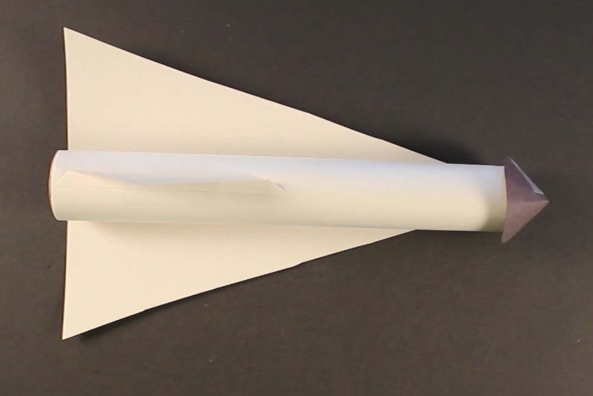 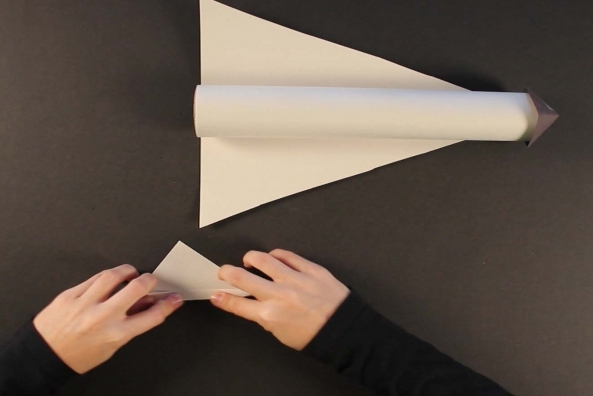 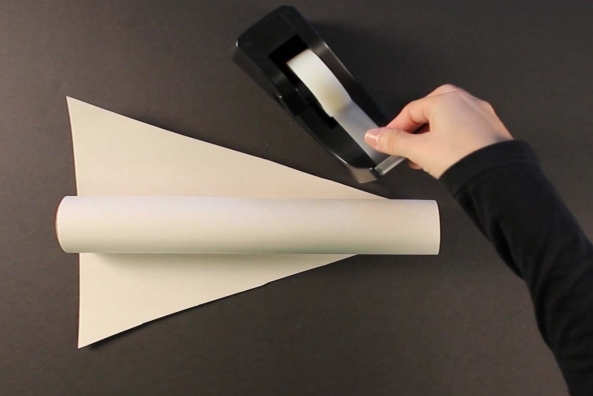 Turn a paper towel tube into your very own space shuttle. 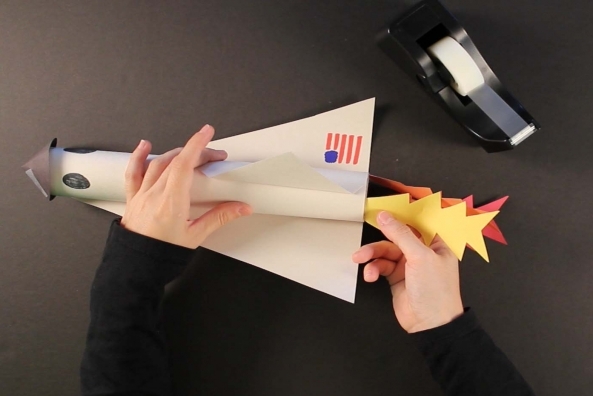 Add tissue paper fire for an extra cool touch! 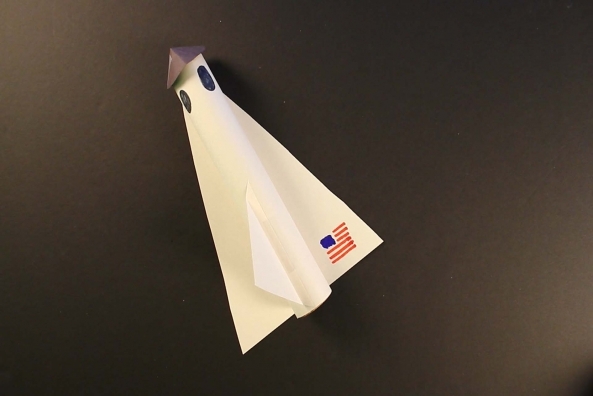 There may be no more shuttles going to outer space but they are still really cool! 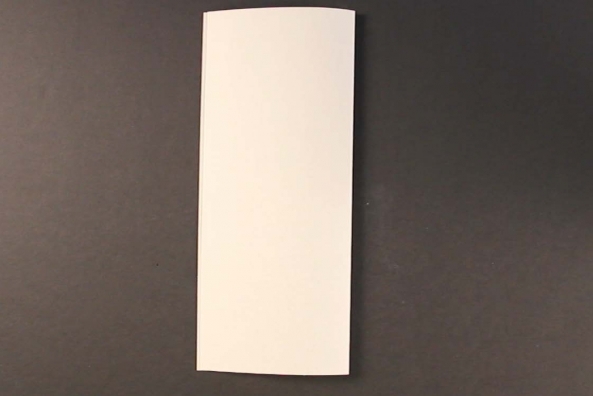 Read all about them. 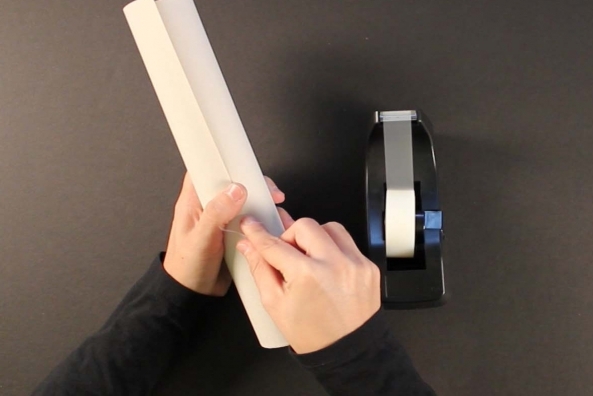 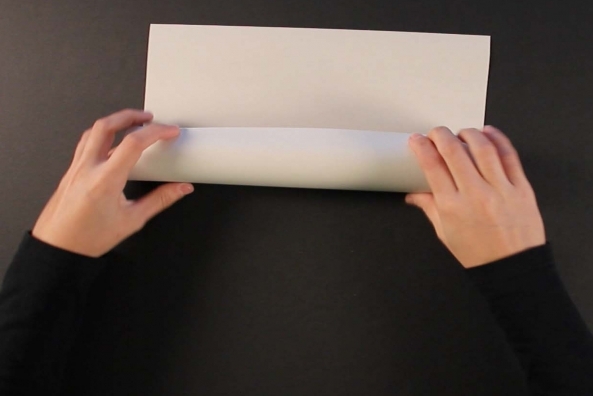 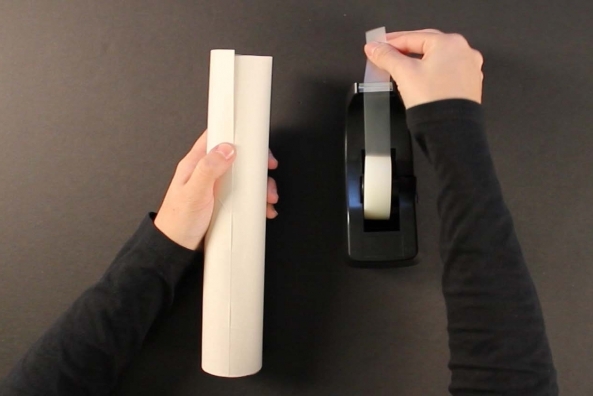 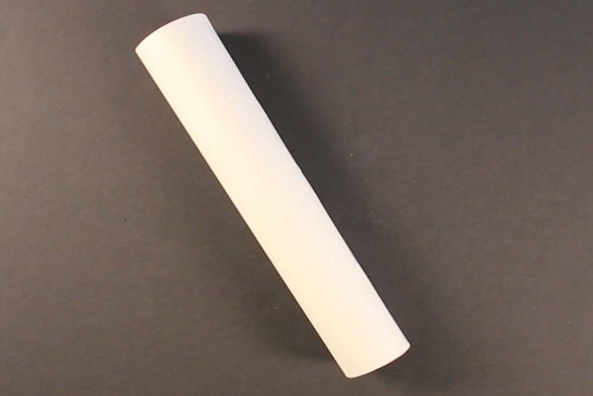 Cover your paper towel tube with a piece of white construction paper and secure it with scotch tape. 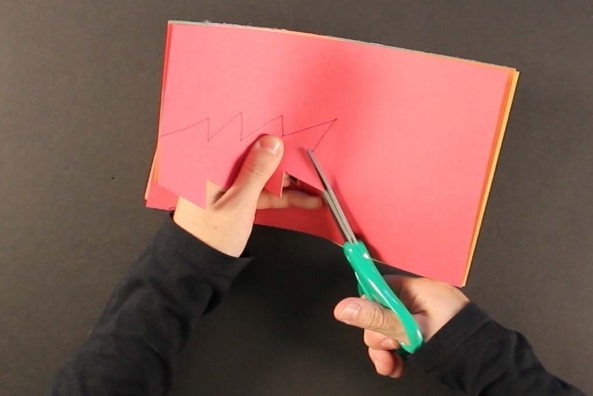 You may need to trim down your construction paper. 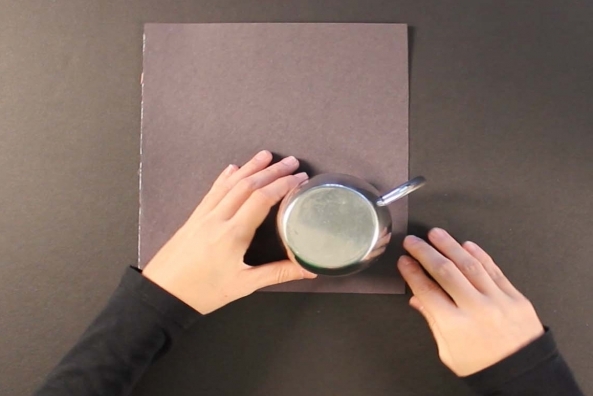 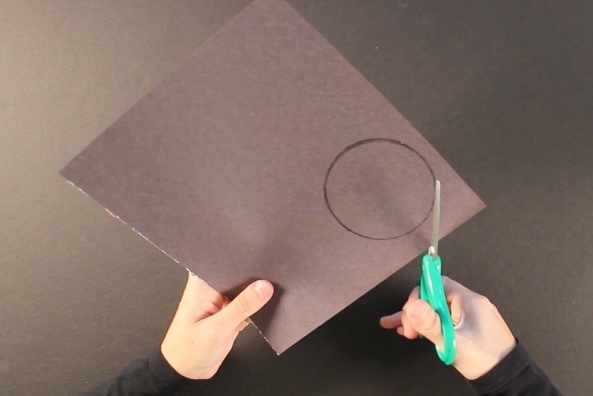 Trace a cup or mug on a piece of black construction paper to get a perfect circle. 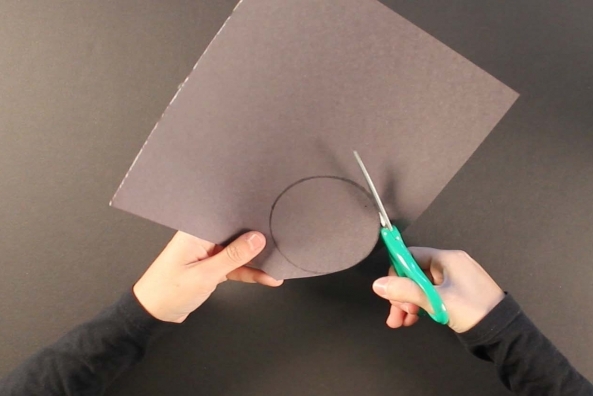 Cut the circle our from the black construction paper. 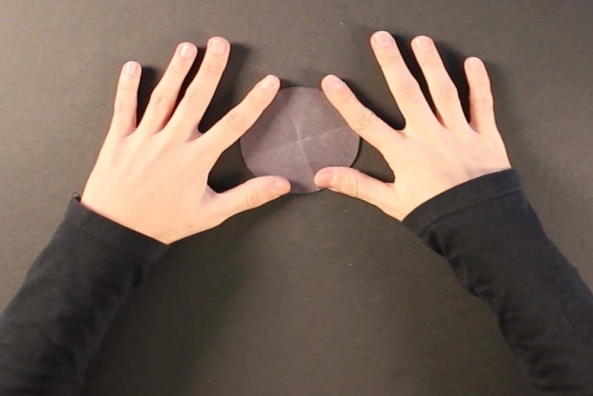 Fold the black circle in half. 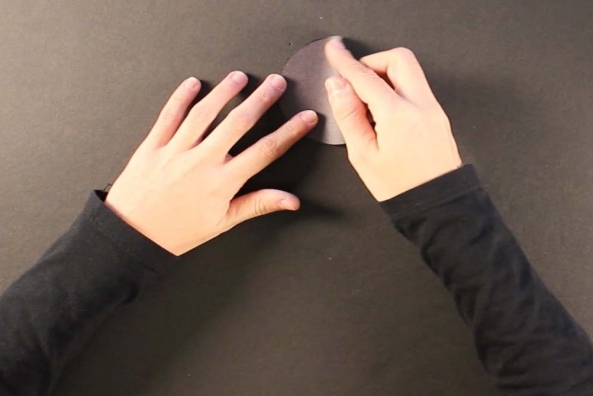 Fold the black circle in half, again. 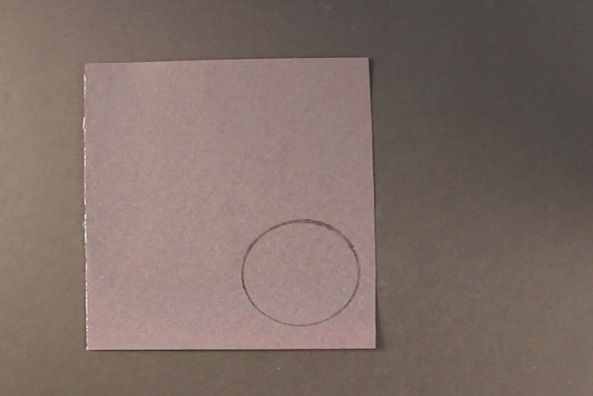 Cut to center of circle. 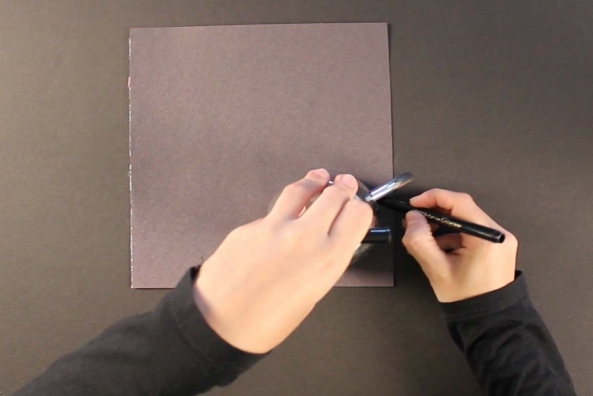 Open up the circle and cut down one crease until you hit the center. 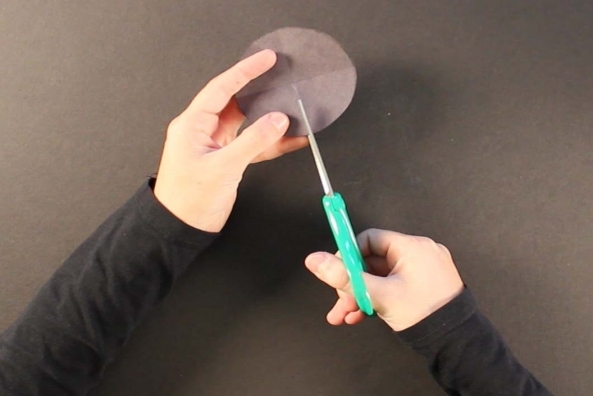 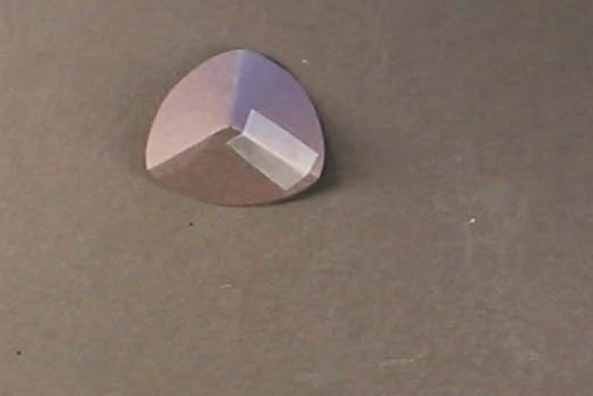 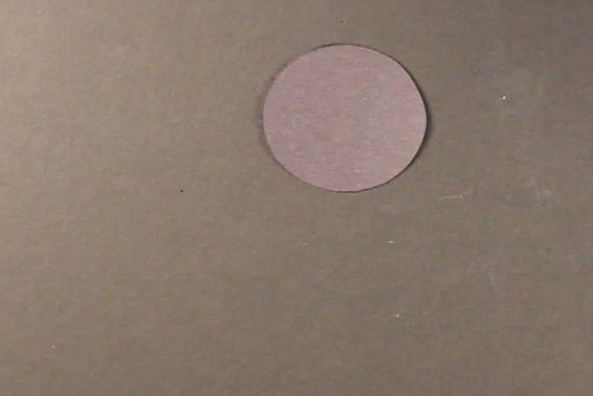 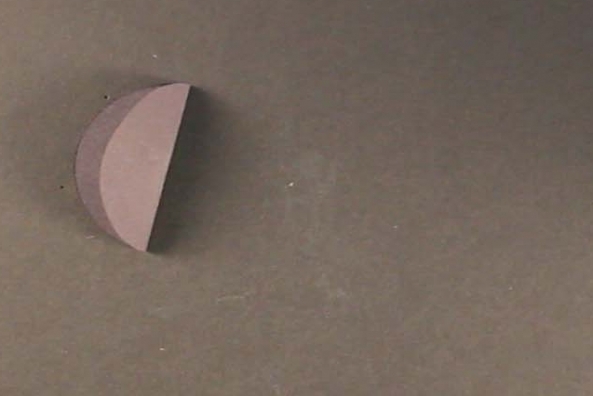 To make a cone, over-lap two parts of the circle on either side of the crease you cut down. 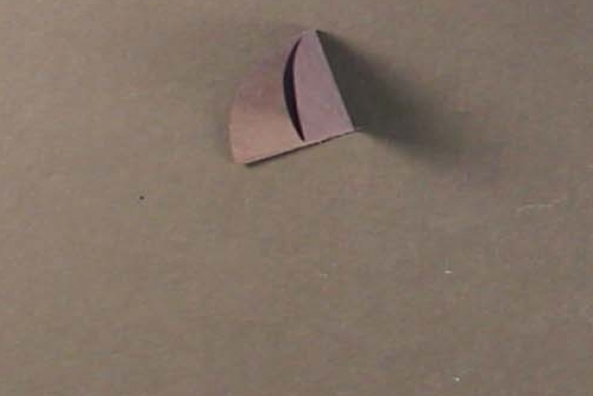 Place a piece of scotch tape on your cone to secure it. 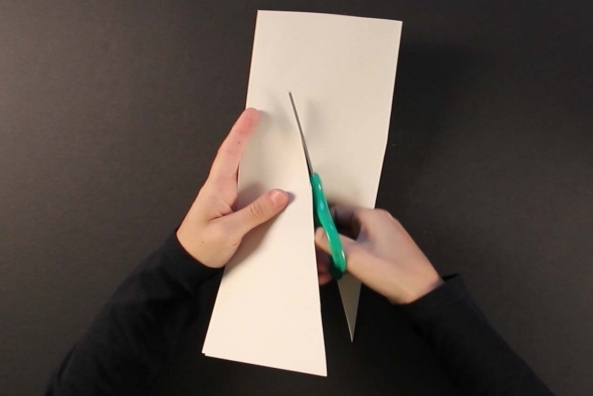 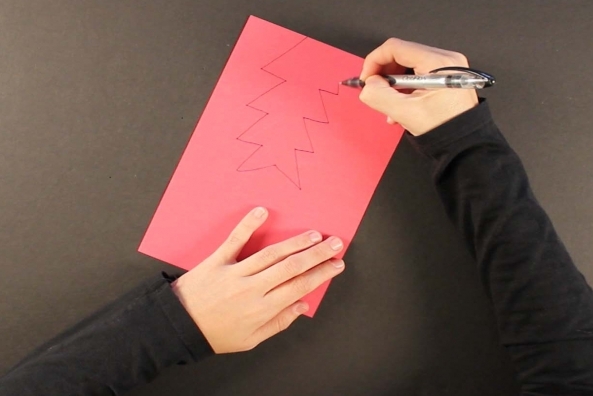 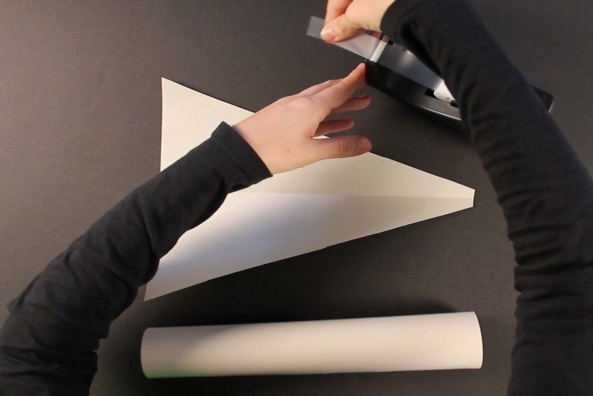 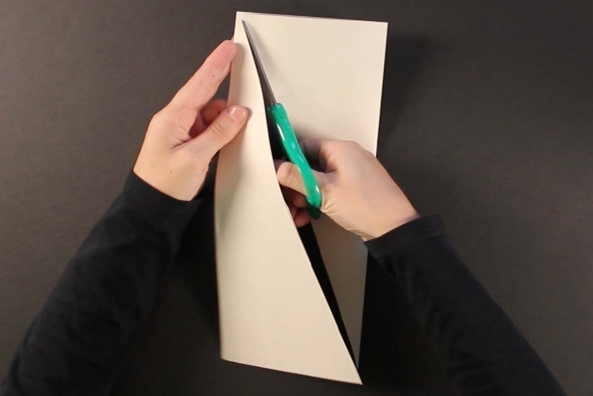 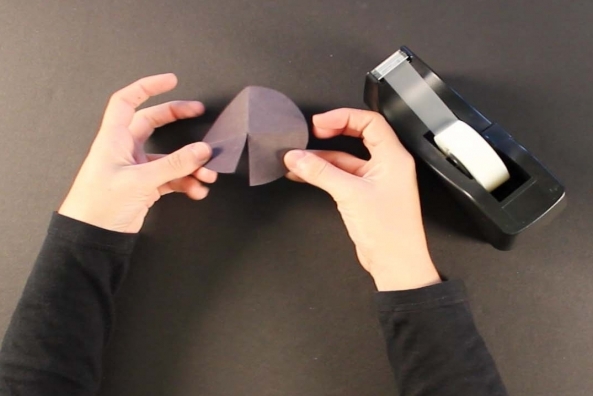 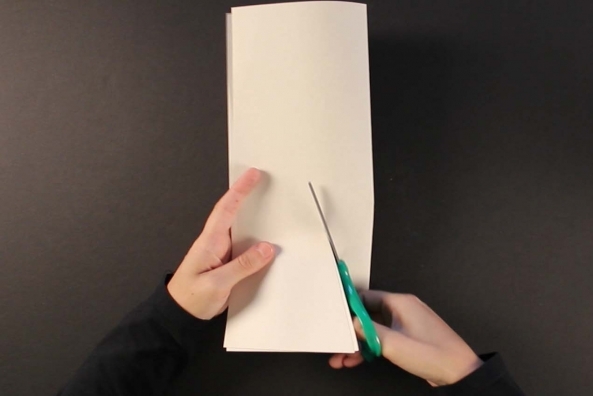 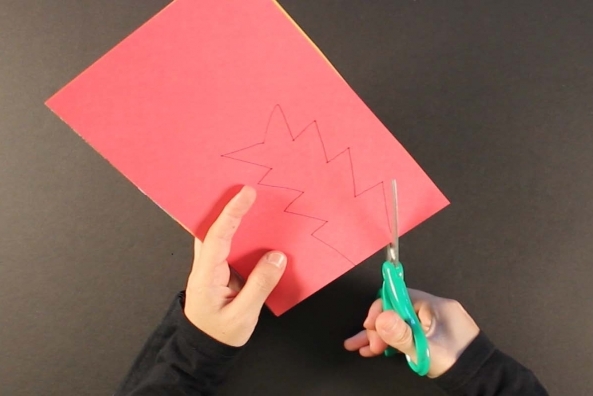 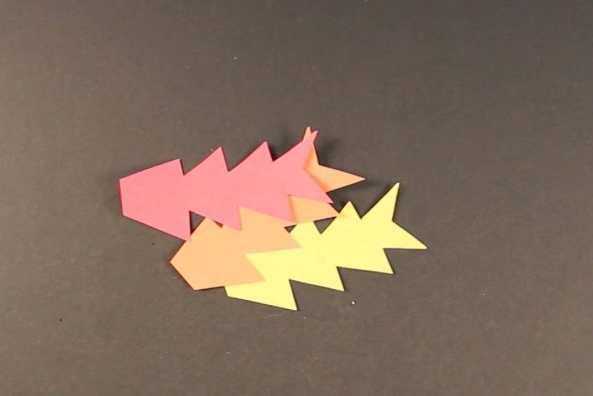 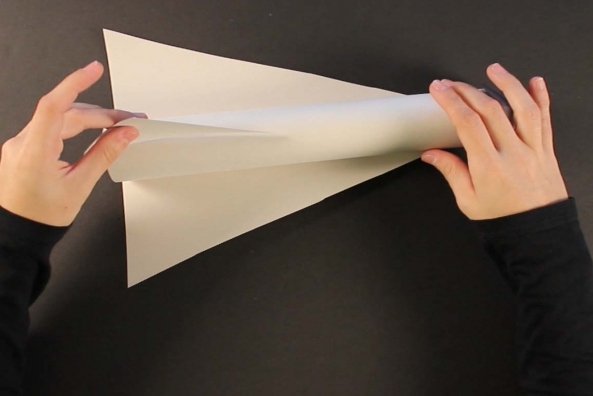 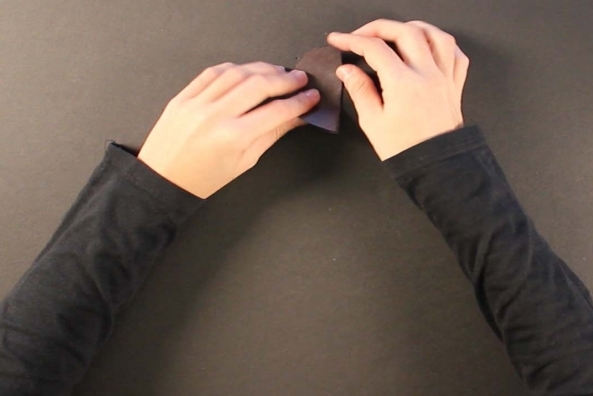 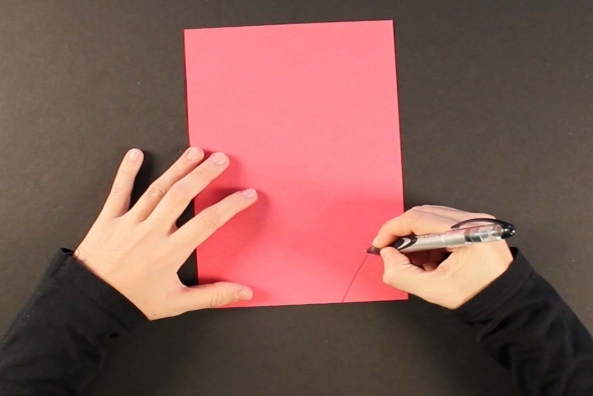 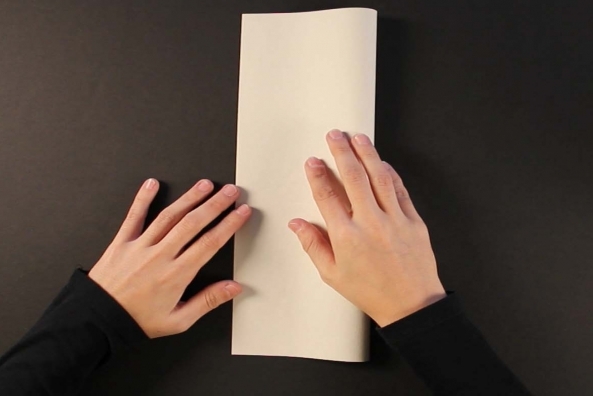 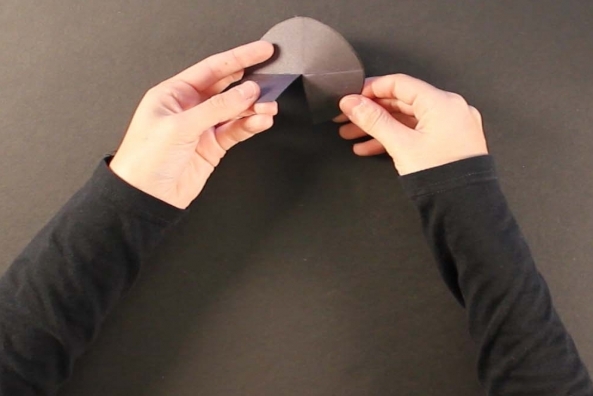 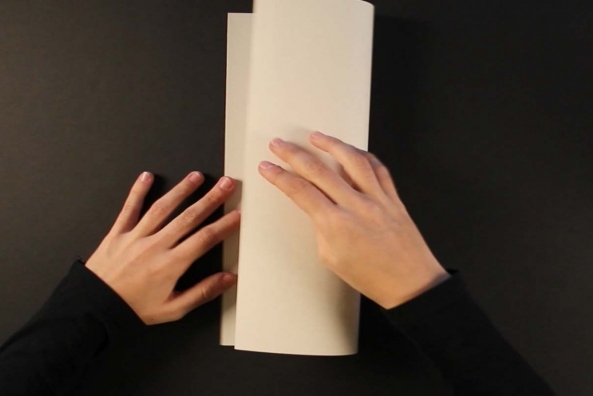 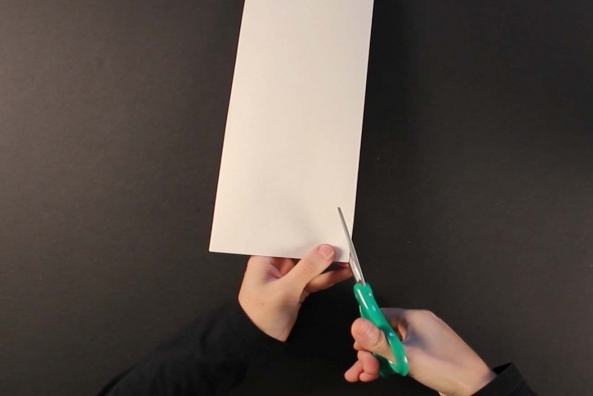 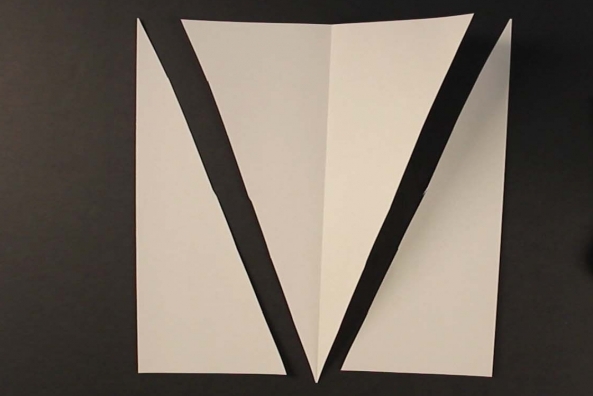 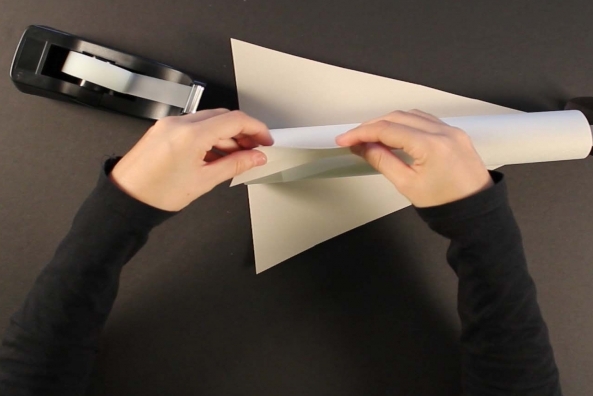 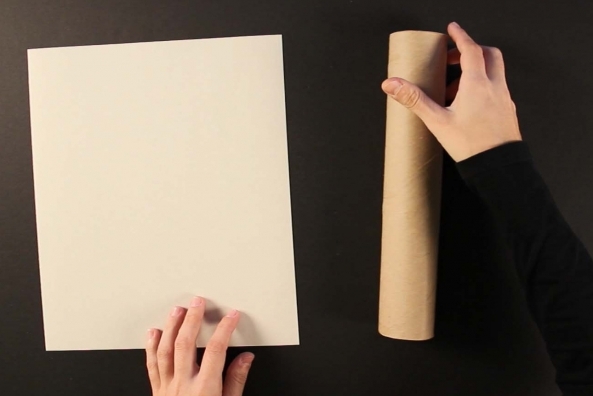 Fold a white piece of construction paper in half long-ways. 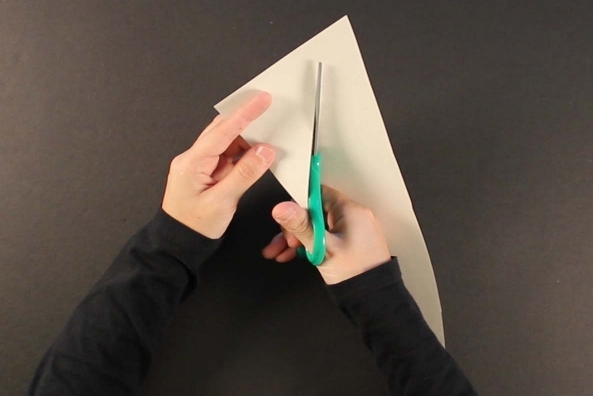 Cut diagonally from a folded corner to an open corner. 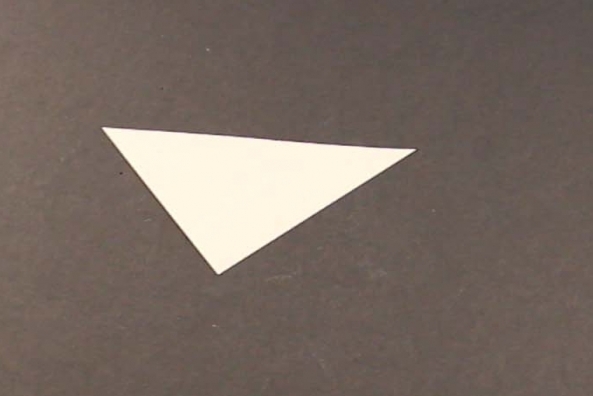 You will have three triangles. 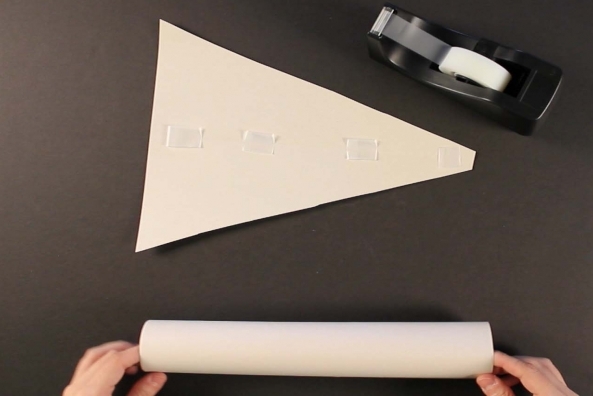 Lay your covered tube onto the fold of the triangle and tape it down. 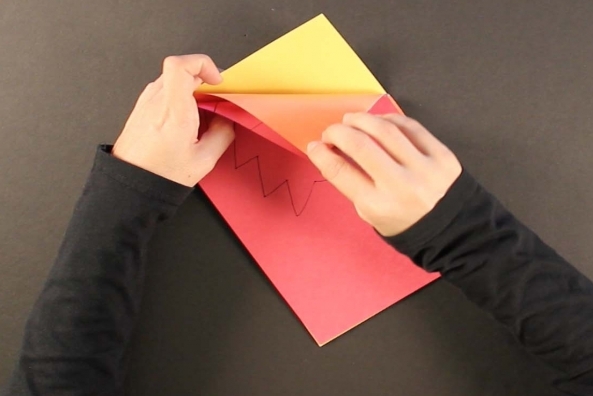 Two sides of the triangle will stick out to be wings! 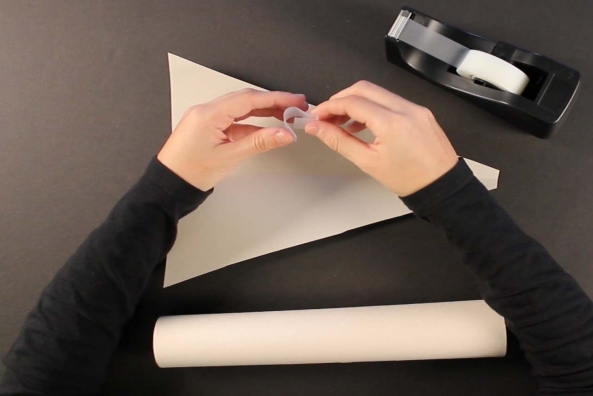 Attach the cone onto your tube with scotch tape. 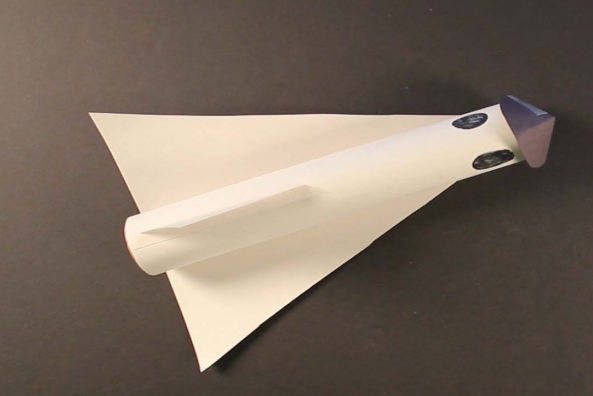 Trim down one of the smaller triangles you have to fit on top of the shuttle for another wing. 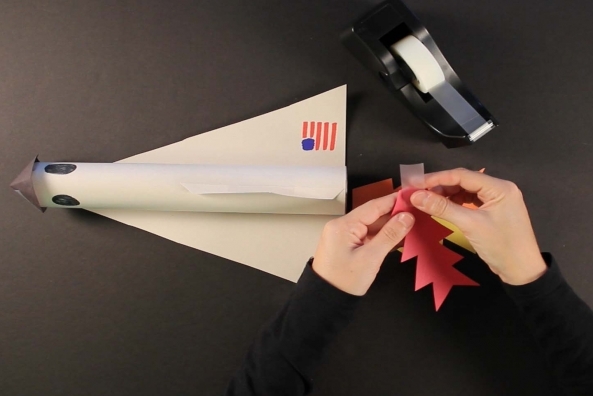 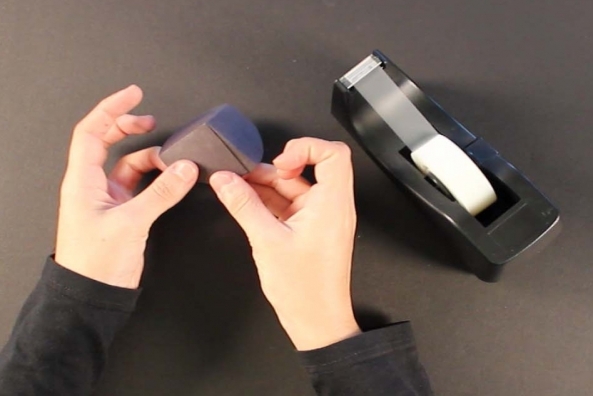 Fold a portion of the triangle to make a tab and tape the triangle onto the top of the shuttle. 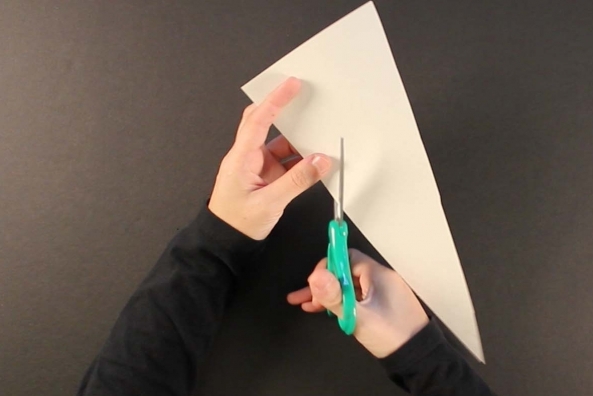 This is the opposite side to the triangle you just taped. 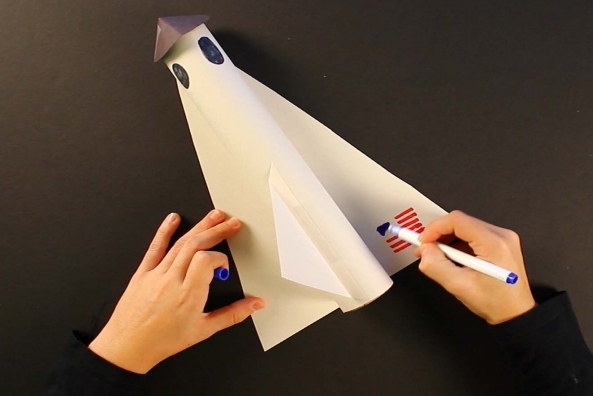 Draw windows on the top of the shuttle with a black marker. 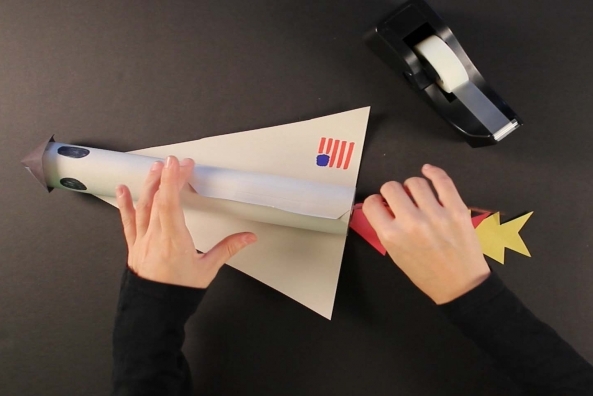 Draw an American flag onto one of the wings. 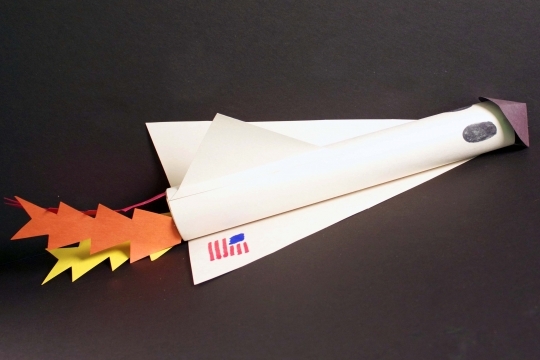 Add fire to the bottom of your shuttle with red/yellow/orange tissue paper, red/yellow/orange construction paper or red/yellow/orange yarn! 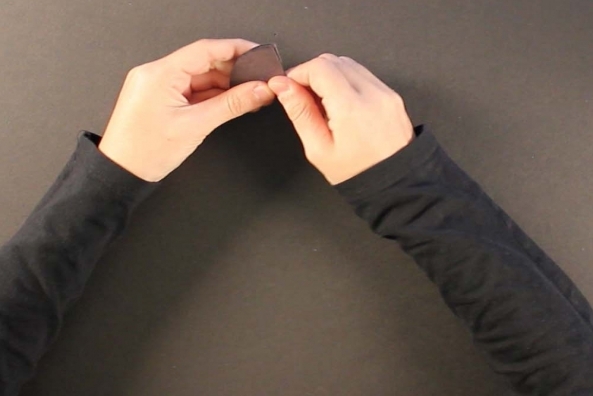 Secure the fire in place with tape.